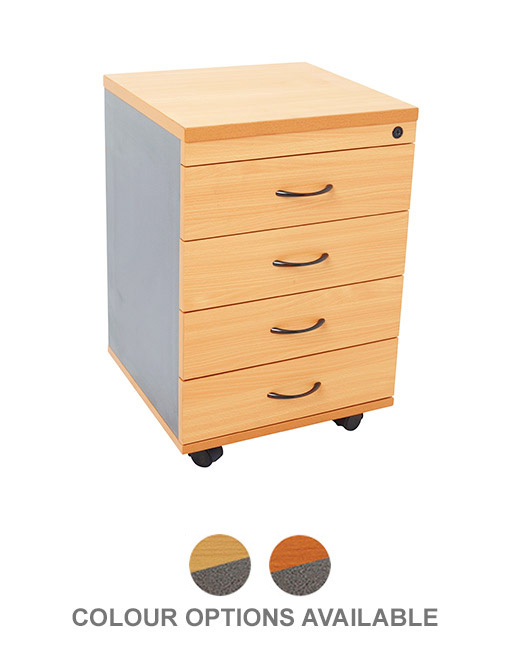 Simplify your office storage solutions without sacrificing on movement with the convenient 3 Drawer Ironstone Mobile Pedestal. 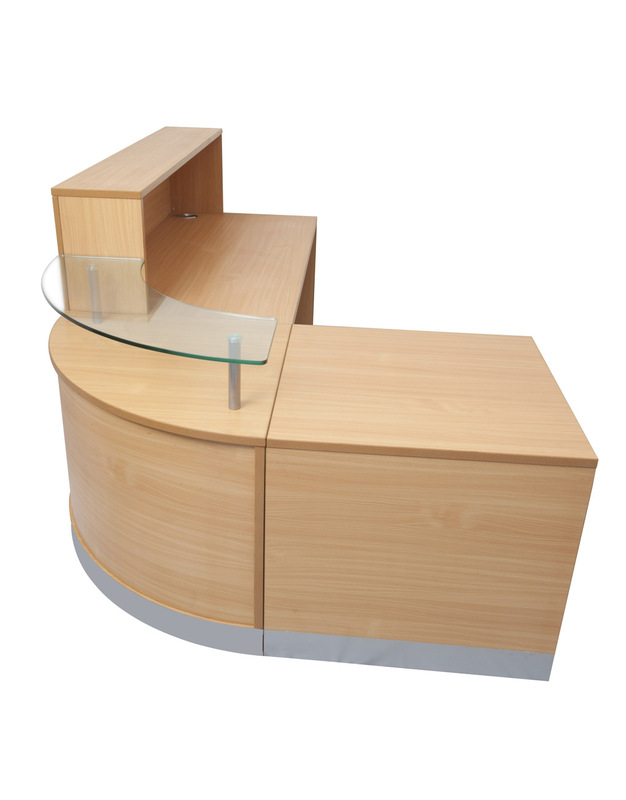 This pedestal is constructed from durable E1 rated melamine material, available in an Ironstone finish. With its 5 easy movement castor wheels, you can move the pedestal with ease on any surface. Also, easily keep all of your documents and possessions safe with the master locking system, accompanied by 2 locking keys.